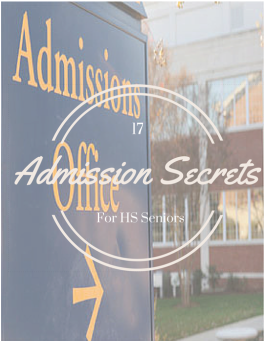 17 Admissions Secrets Every Senior Should Know. 17 helpful tips and tricks to killing the college admissions process straight from a college admissions office! New! 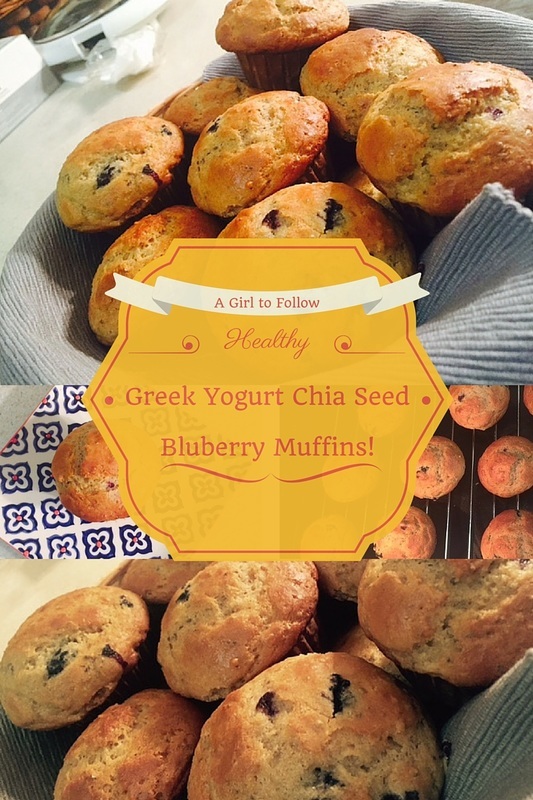 Greek Yogurt Chia Seed Blueberry Muffins! 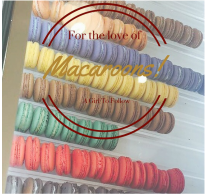 A photo collage of my colorful experience with fresh macaroons! Plus directions to the store bought them in and more! 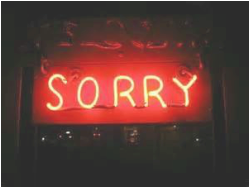 Our need to apologize for existing, where it stems from and how to stop it from continuing. For the Love of Macaroons! 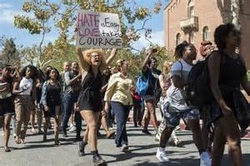 In college news: Students angry over sorority party theme deemed racist.